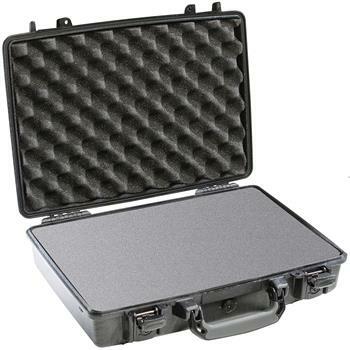 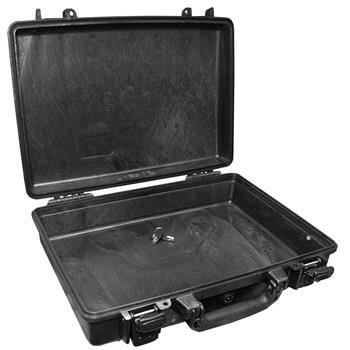 The Pelican™ 1470 Laptop Case is designed to protect 15" laptops. 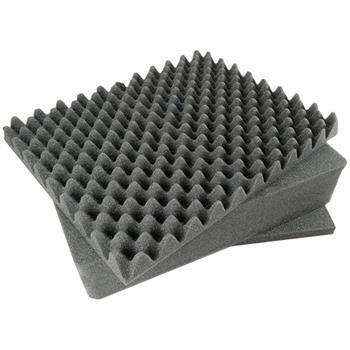 Available with Pick N Pluck™ Foam with convoluted lid foam. 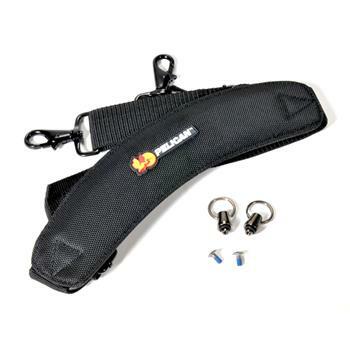 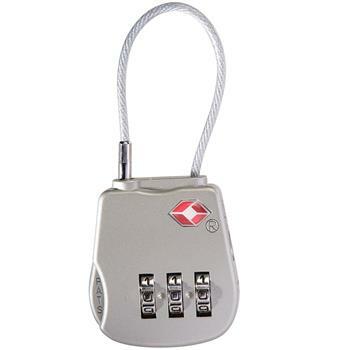 Shoulder strap also available.